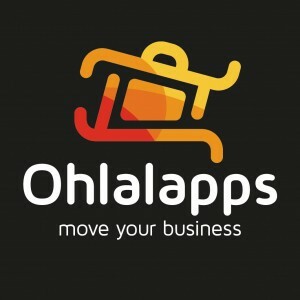 Ohlalapps, a Barcelona, Spain-based platform to create moble apps, closed a €300k funding round. Backers included private investors. Centro para el Desarrollo Tecnológico Industrial (CDTI) supported the company via a €700k loan from Neotec II. The company is using the funds to complete the development of the platform and to expand its marketing efforts. 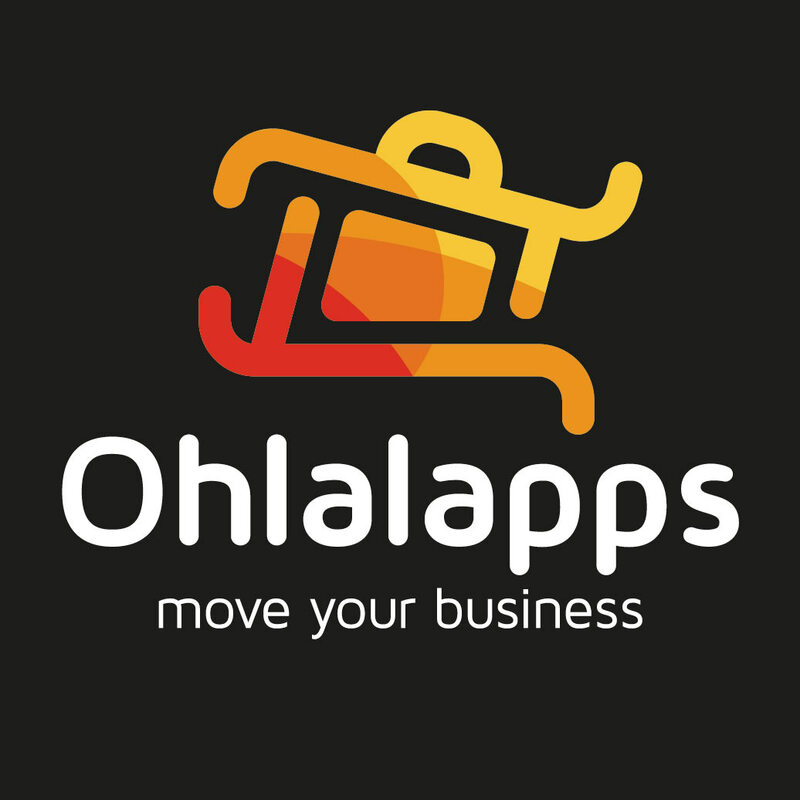 Led by Alejandro Castellano, Ohlalapps provides an app builder that enables business and sigle users to create their own application. Clients include brands like Eduard Punset, Happy pills and Lockbox, among others, who have created more than 700 apps to date. The company has resellers in 5 countries and a commercial network with a physical presence in Spain, Germany and the UK.